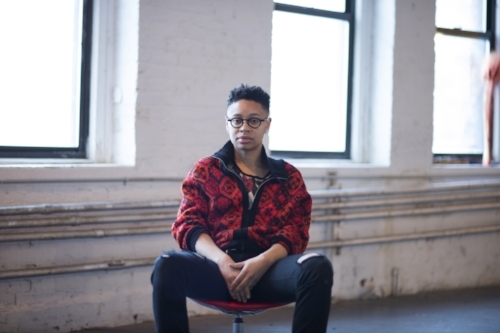 Sable Elyse Smith is an interdisciplinary artist and writer based in New York. Her practice considers memory and trauma while enacting an undoing of language. She is currently part-time faculty at Parsons The New School for Design and is a visiting faculty at VCU this fall in the Sculpture and Extended Media department.